With 25 years’ experience as a Moneywatch client, Steve joined the firm at the beginning of 2017. 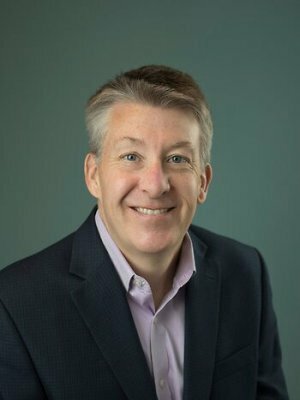 Prior to joining the team, Steve was the Assistant Vice President for Government Relations at the University of Kentucky for almost 13 years and has developed a passion for helping people achieve their own financial independence. Steve is a CERTIFIED FINANCIAL PLANNER™ professional and holds a Bachelor of Arts degree in Economics from the College of Wooster in Wooster, Ohio. He serves on the boards of directors of the YMCA of Central Kentucky, the God’s Pantry Food Bank and Commerce Lexington. Steve and his family live in Lexington. Moneywatch Advisors is registered as an investment advisor with the U.S. Securities and Exchange Commission. © 2019 Moneywatch Advisors . All rights reserved.